PCL Body Guns are suitable for both water-based and oil-based fluids and are designed to be user-friendly and easy to operate. The fluid flow is adjustable and easily regulated with the trigger. The ergonomic handle never cools during use. COMES WITH GUN AND EXTENSION LANCE PROBE. additional probe's available seperatley. 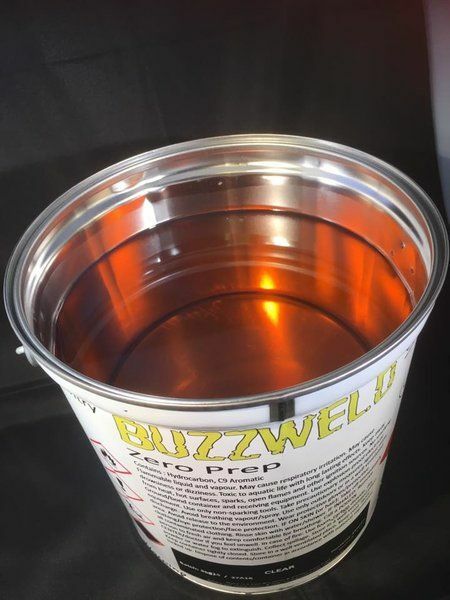 Tested with Buzzweld CIO to give a superb finish at 100>140PSI sprayable without thinners. Easy to use for internal and external wax application. Very little over spray. But can be be a little bulky when spraying in the wheel arch as the pot hits various suspension components as you try to move to different angles/ positions. I recently bought a heavy duty under body spray gun along with zero prep for my Landrover project and I can honestly recommend both the gun and the product to anyone that's thinking of protecting there vehicle. 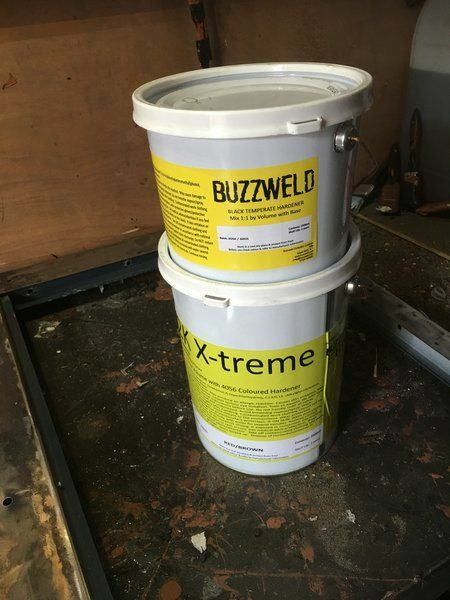 I'd also like to say they Craig was extremely knowledgeable and helpful which is pretty hard to find these days & I would highly recommend Buzzweld company and products to all that wish to protect there vehicles. multifunctional! great bit of kit! used this today with THREE items! wish id got it sooner! had kiln-dried sand in it and blasted a bumper, then i put in the RCP and then i put in the CIO, it sprays incredibly, thick or thin layers are easily achieved and its solid structure is a benefit for folks like me who drop things alot! many thanks for another great product.